Pet of The Week Contest! Next week we start our Pet of The Week Contest. 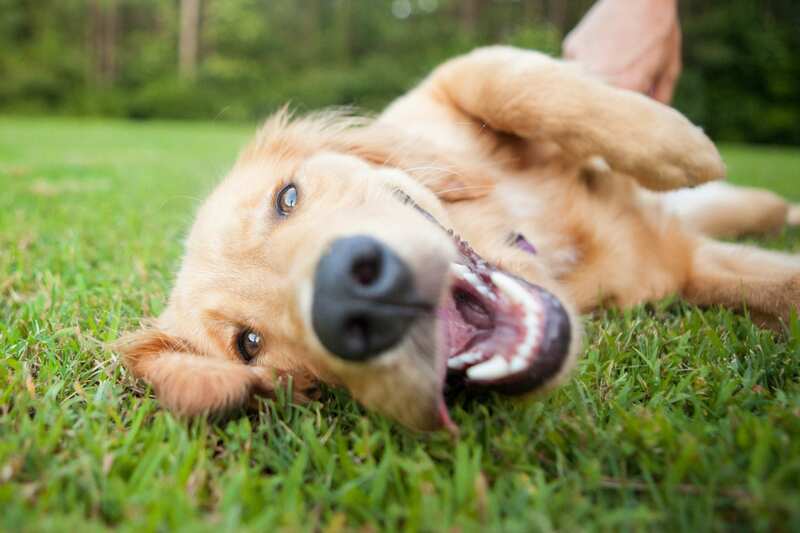 Post pictures of your pet and you could win a $25.00 Petco Unleashed Gift Card! Show off your pets and send us your best pet photo using the form. Photos can be submitted from Monday through Sunday. You can only submit one picture per week. The winner of the previous weeks contest will be announced on our site, Facebook, Instagram and Twitter. All photos submitted become the property of Waggy Walkys LLC. and may be published on our website and social media pages. Pet of the Week Contest by Waggy Walkys LLC. 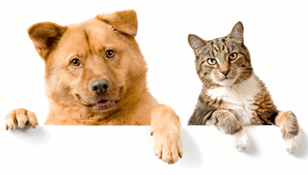 Tagged: pet contest, pet of the month, pet of the week, pet photo contest, Post pictures of your pet and you could win a $25.00 Petco Unleashed Gift Card!